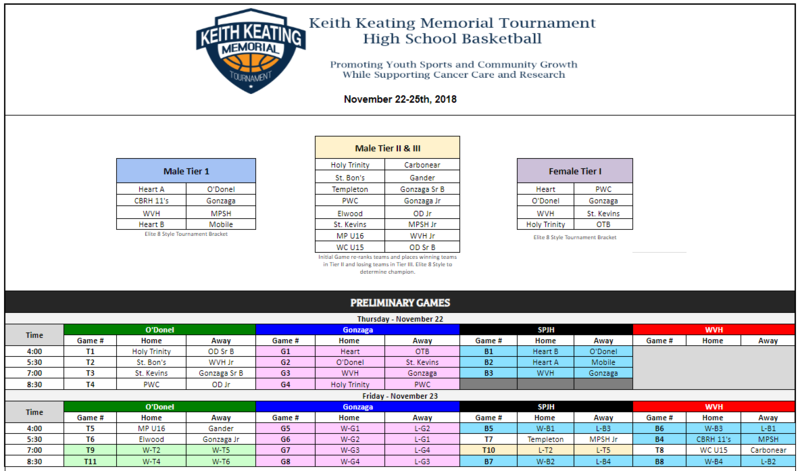 32 teams will take the court on November 22nd to battle for the 6th Annual KKMT championships. This year we will continue to run a three tiers for male as well as have a female all-star vs alumni game. Join us as we support youth sports and cancer care in our community!